Someone made a comment about 40 dead students in Yobe and how we were busy mourning some pastor. And while I do not value one life above the other, I asked myself, “If this was just anybody, would it have stricken me the way it did?” The obvious answer is no. I asked myself: “what would be said of me when I pass?” Would I have lived out my purpose on earth? Or would I end up as one of the statistics? With no one but family and friends feeling my absence? 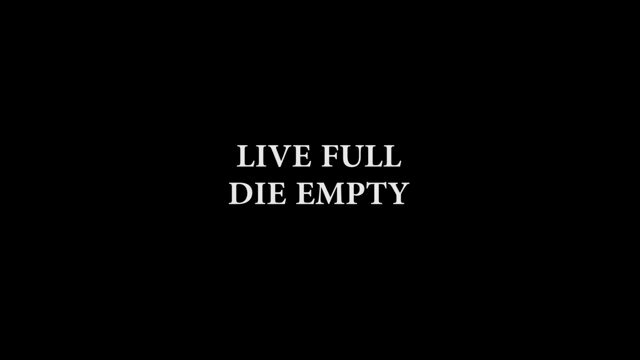 Would I have emptied myself of my potentials or would I have added to the wealth of the grave? I do not claim to have the answers to these questions, however I have decided to live out my purpose each day of my life, applying the lessons I’ve learnt from Dr Munroe in my day to day life, for while it’s nice and all to quote the words of great men, they are meaningless if they’re not applied in your life. He was such a great man. I have been listening to his messages and there was one in which he really talked about purpose and living a life of purpose. He died an empty man and his death has been a very good reminder for me of the importance of living a life of purpose. I still wish the death news is a rumour. “…….for while it’s nice and all to quote the words of great men, they are meaningless if they’re not applied in your life.” I couldn’t agree more. Lovely lovely tribute.